Introducing the diversity of dance and physical expression in Japan with contemporary dance and Butoh performances from five dancers, who are currently active in Japan and at international festivals. The two-act work will feature Vietnamese ballet stars from the HCM City Ballet Symphony Orchestra and Opera (HBSO), including Hồ Phi Điệp (the Nutcracker), Đỗ Hoàng Khang Ninh (Clara), and Đàm Đức Nhuận (Mr Drosselmeyer). Japanese dancer Naoki Tomikawa (Cavaliar) and Yuki Hiroshige (Snow Queen and Dewdrop) will also take part. A film programme will be held on December 3 and 4 at the International Cultural Exchange with France (IDECAF), 31 Thai Van Lung street, district 1. All films will have English subtitles. Free tickets can be collected at the Argentine Embassy and the IDECAF. The event continues with cuisine at Chit Chat Restaurant, Equatorial Hotel, 242 Tran Binh Trong street. Chef Alberto Curia will present Argentine cuisine with sparkling wine and tango in the evening. Institute of Cultural Exchange with France, 31 Thai Van Lung Street in District 1. Featuring cultural exchange activities, and theatre and music programmes staged by professional and young artists. Film screenings and forums with veteran filmmakers, including Vietnamese-French film directors Viet Linh and Tran Anh Hung, will also be included. 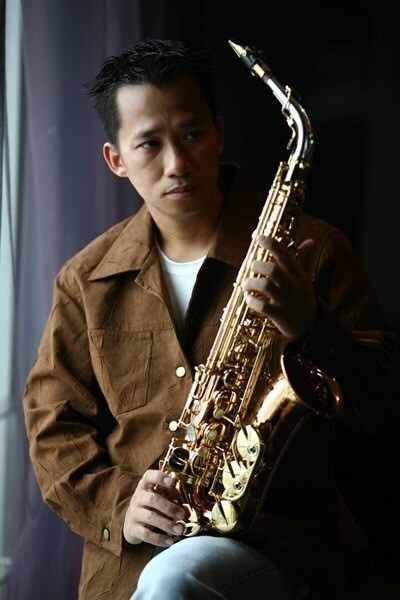 Music performances by saxophonist Xuan Hieu and pianist Tuan Manh will be the featured shows. A photo exhibition by Thai Phiên, a member of the International Federation of Photographic Art (FIAP), will open on December 4 evening. Depicting the transition of rural Vietnam into today’s modern landscape, using props such as giant woven baskets, scaffolding, bamboo canes, and ropes. 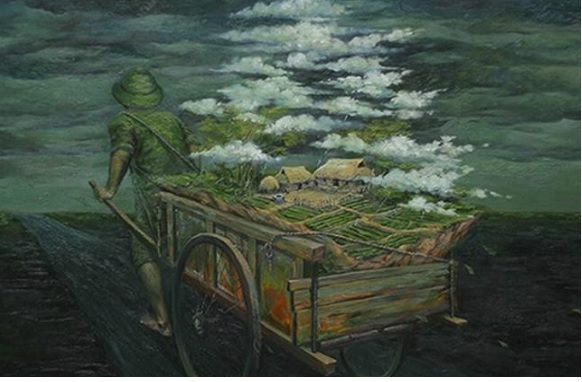 A solo exhibition of paintings by Hanoi-based artist Nguyen Minh Nam. Introducing the female form and the continuing evolution of the roles and mores of women in Vietnamese society and in its collective imagination. Featuring works by one of Vietnam’s most articulate and talented young artists.